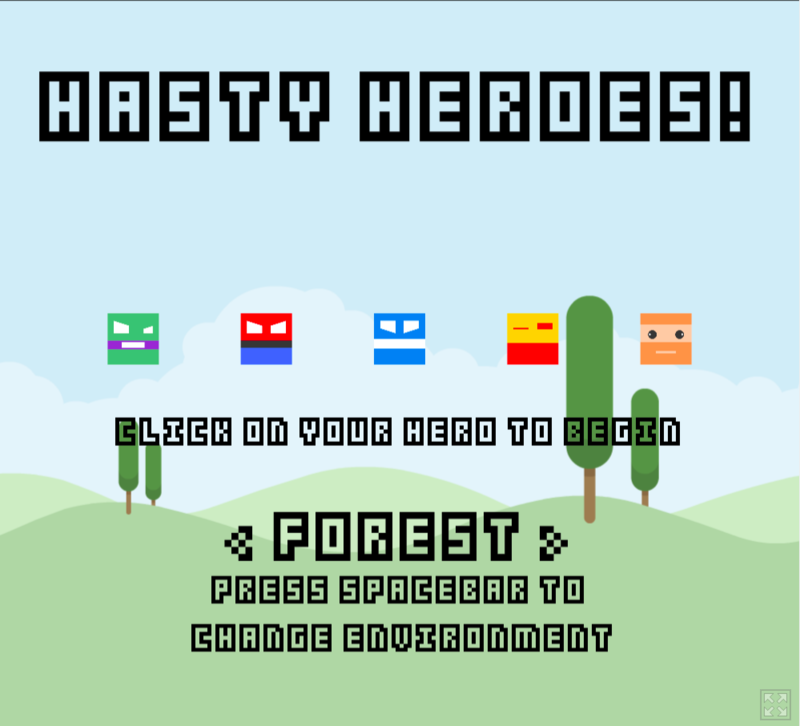 An endless 2D jumping game, select a avatar, choose a environment and start playing. 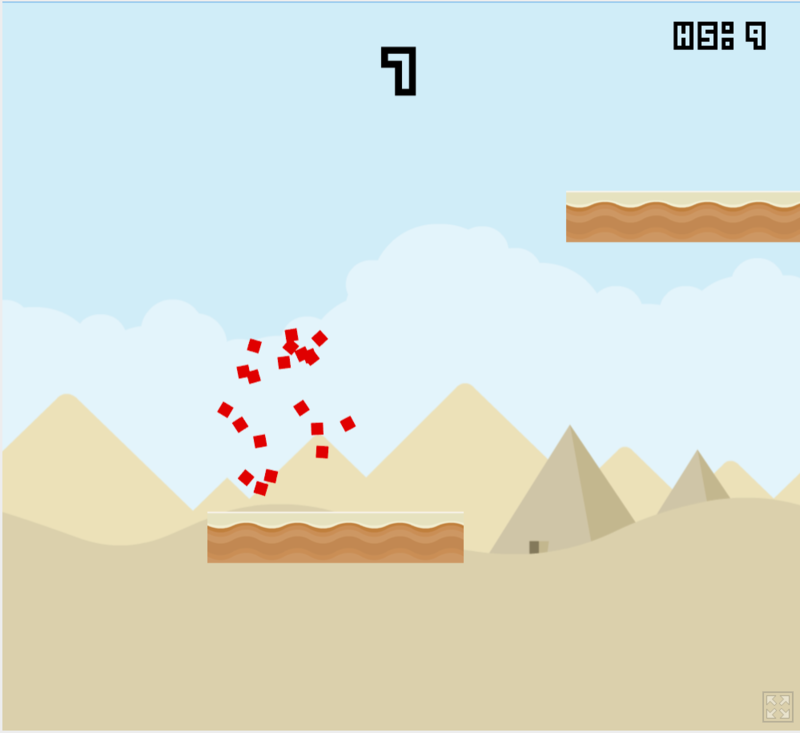 Dont fall off the platforms and dont hit the spike balls! Download the game from here . Start the application and and then follow the instructions below to start playing. 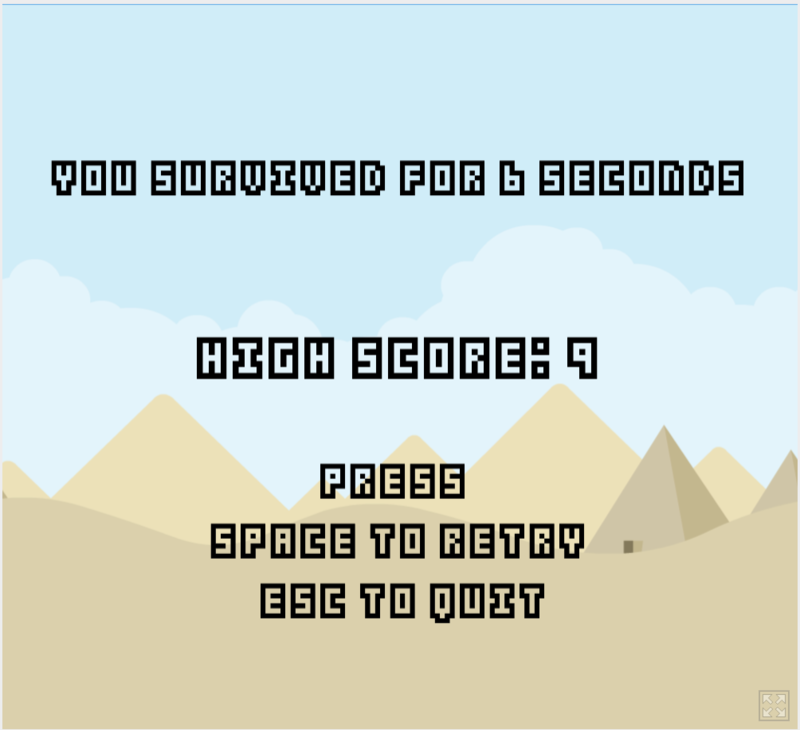 Try to score as many points as you can! Select your environment, cycle through the 3 available ones by hitting spacebar. Click on a avatar to begin. 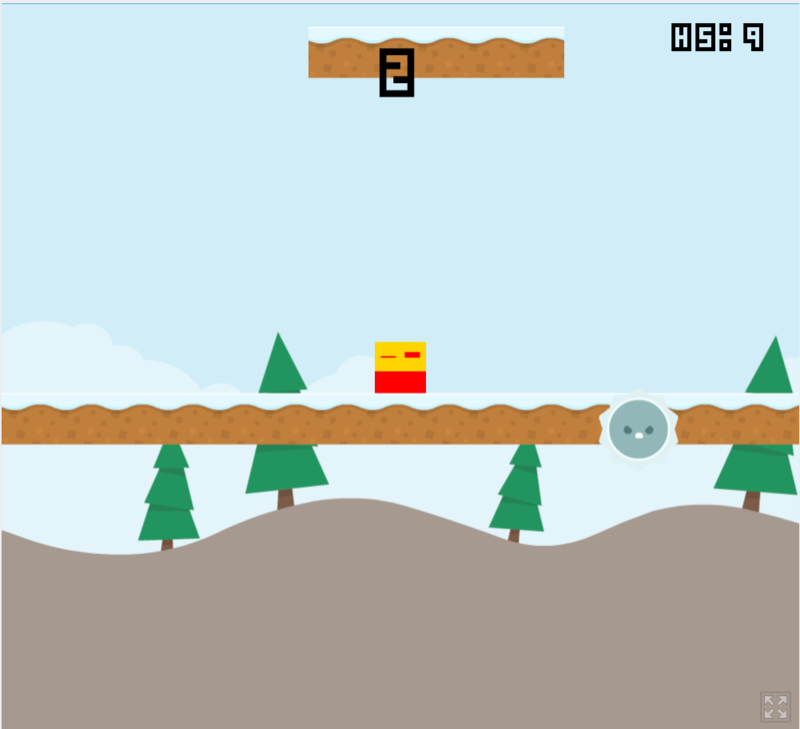 Use the left and right arrow keys to move on the platforms. The game assets including the background and the tiles were made by Kenny, the character sprites were made by MadFireOn, and the idea for the game was inspired by a tutorial from Joshmorony.